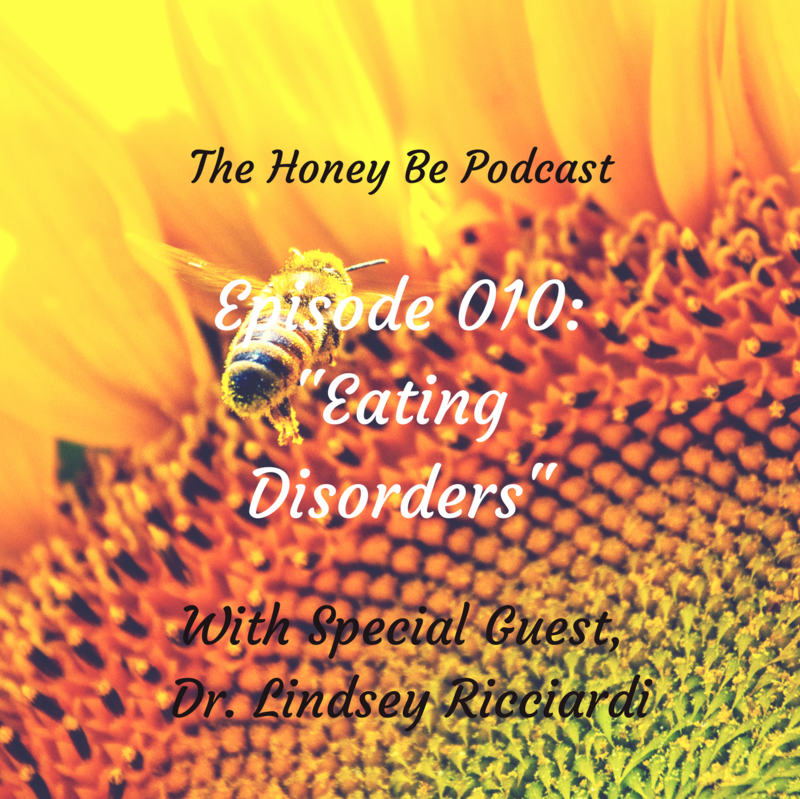 In this episode, I’m joined by Dr. Lindsey Ricciardi, a psychologist in the field of eating disorders and related concerns. 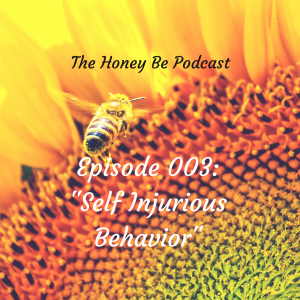 We discuss an email from the mother of a teenage athlete concerned about some new behaviors she’s observing from her child. 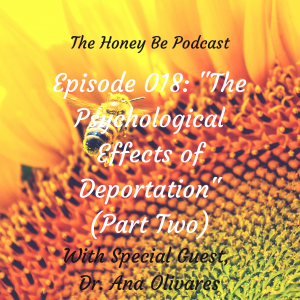 Dr. Ricciardi educates us on anorexia, bulimia and dispels some common myths about disordered eating. 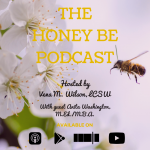 Please Note: This podcast is for self-help purposes only and any information contained within it is not meant to replace or be in lieu of therapy with a licensed professional.